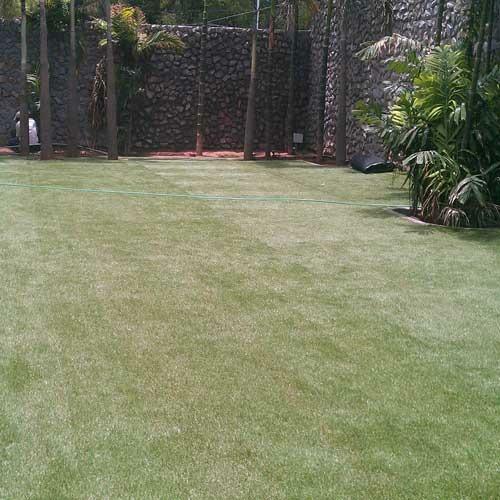 When it comes to artificial grass, for landscaping as well as sports use, our range is one of the leading products in the industry. 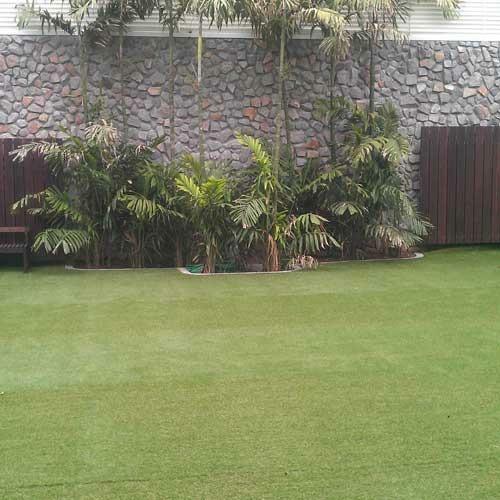 Our entire range of grass is of the highest quality and can be used at residential as well as commercial establishments. With our collection you can enjoy the look and feel of a perfectly manicured grass all year round. Leaders in the market, we use the most superior grade yarn and advanced technology methods in manufacturing our Artificial Grass. 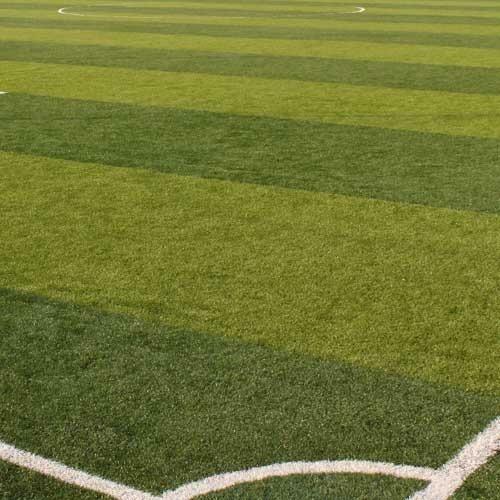 With the help of high-grade raw material and advanced technology, our design and procurement team have been able to develop the most dynamic and high performing Sports Grass. The quality, performance and safety of this product is tested and certified by our long list of clients. The Landscaping Grass can be used to create beautiful spaces in the outdoors of residential buildings and houses. It’s a product that is pleasing to the eye irrespective of the time of the year. The multi-colored yarn almost replicates the look and feel of real grass.